Love to Have Your Favorite Music at Your Fingertips Anywhere You Go? Then you have got to check out the Mohu BeBox, a portable audio system with aural precision that offers a powerful high-end audio experience. 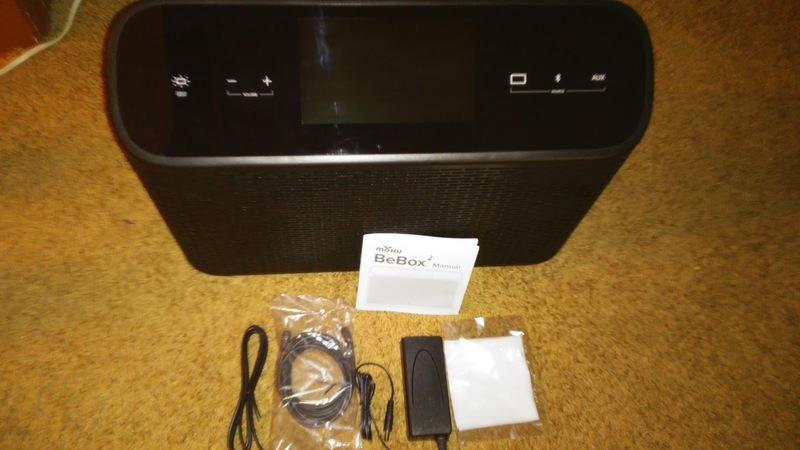 BeBox is a standalone music system. 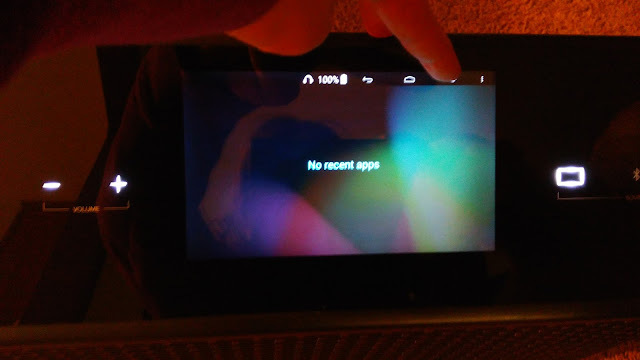 The built-in Android tablet allows you to stream music using apps from Google Play or load songs onto the BeBox itself, or connect an external device using Bluetooth, 3.5mm jack, USB port or SD card slot. With a 6” long throw woofer and front port cabinet, BeBox fills the room with a warm, deep bass, lifelike clarity and full range of sound. 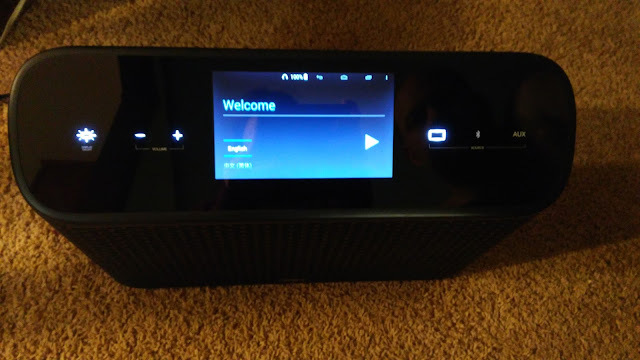 It is Bluetooth and WiFi enabled and the BeBox produces high-quality jams through five powerful speakers acting as a portable home entertainment sound system. 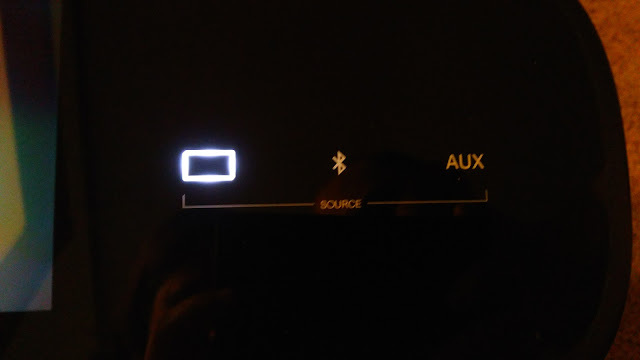 It also has an integrated Android-based UI that allows user to load music directly on the device or via Wi-Fi command. BeBox can also connect external devices in a variety of ways, including via Bluetooth, a 3.5mm Jack, USB port and a MicroSD card slot, so no matter what device you have, you can play your favorite music on-the-go for 8 hours. The options are endless and that is what makes the Bebox so unique! You can turn it into a portable jukebox, sports fan's only access to the game, or just throw an awesome party! PLUS, the BeBox's sound is serious business. With a 6.5” long throw woofer and front port cabinet, BeBox fills the room with a warm, deep bass, lifelike clarity and full range of sound. Plus, with 8 hours of battery life, BeBox truly is the boombox redefined! This is truly the product to have this summer to throw the ultimate backyard barbeque, pool party or neighborhood party! The endless music options will keep everyone happy and the sound quality will have you being the talk of the town! BeBox keeps the party going anytime, anywhere!